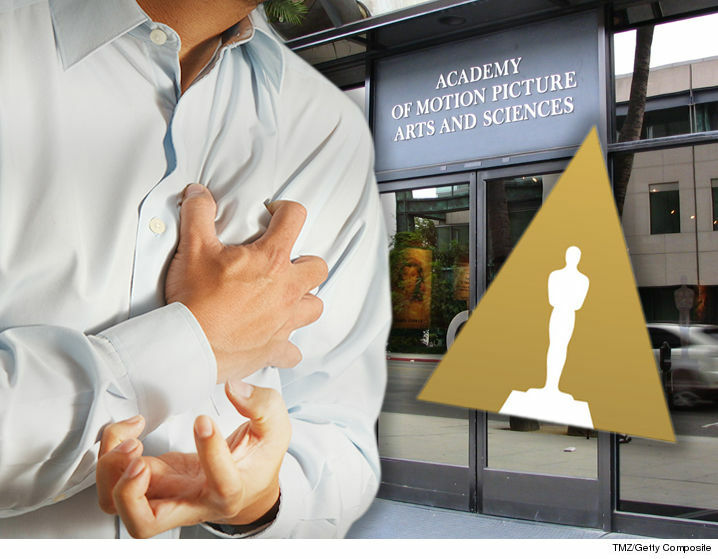 The Academy of Motion Picture Arts and Sciences gave a man who beat cancer a heart attack when they fired him … according to the ex-employee. The man claims his cancer treatment forced him to go on disability from July 2015 to March 2016, but he returned to work when his cancer went into remission. He says the HR supervisor was cool with him working from home if he needed to for pain management. He says a new supervisor took over in April 2016 and turned his work life upside down. In a lawsuit, he says the new HR honcho gave him a hard time when he tried to work from home, and ignored his doctor’s notes requesting flexibility. Eventually, he says he was fired by email and was so upset … he had a heart attack on the spot. He’s now suing for disability discrimination and wrongful termination. We reached out to the Academy … so far, no word back.